Officials in North Carolina have confirmed the state's first flu death of the 2018-2019 season. RALEIGH (WTVD) -- A total of eight people in North Carolina have died from the flu this season, according to the North Carolina Department of Health and Human Services. 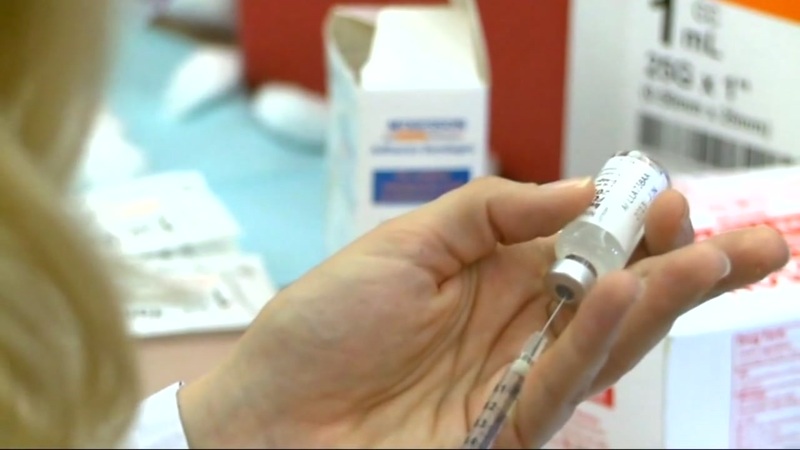 The latest flu numbers were released Thursday.